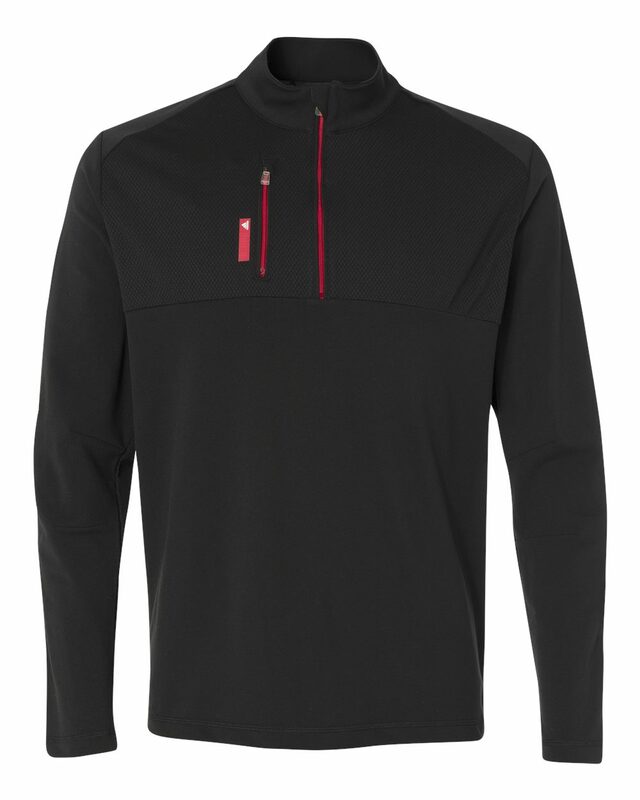 Adidas A270 Quarter-Zip Club Pullover were designed for professionals, with all the features you want most in a zip up. 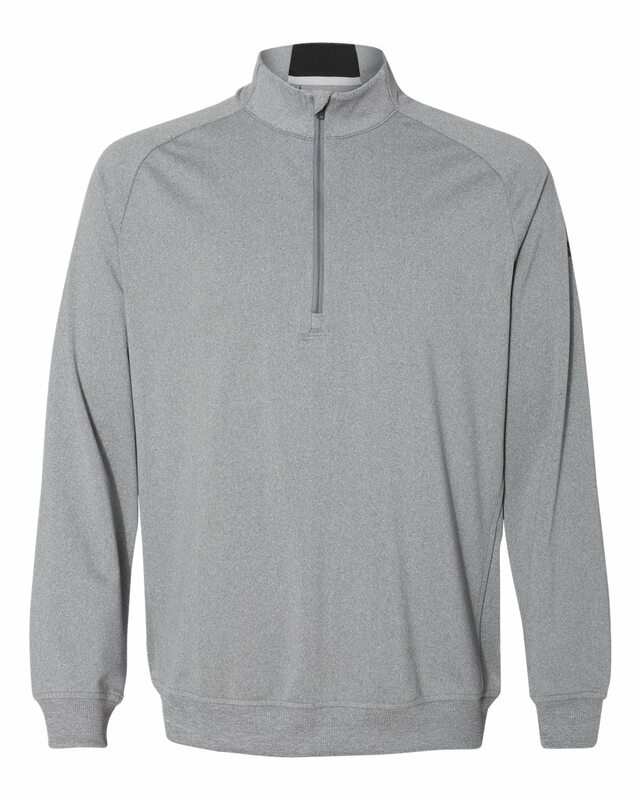 Wrinkle, shrink and fade resistant, these pullovers are an ideal choice for embroidery. One of the things that sets us apart from our competitors is our in house customization capabilities. We know how important it is for your brand or logo to look exactly right. As busy professionals, you don’t have time to run around for different embellishment options. 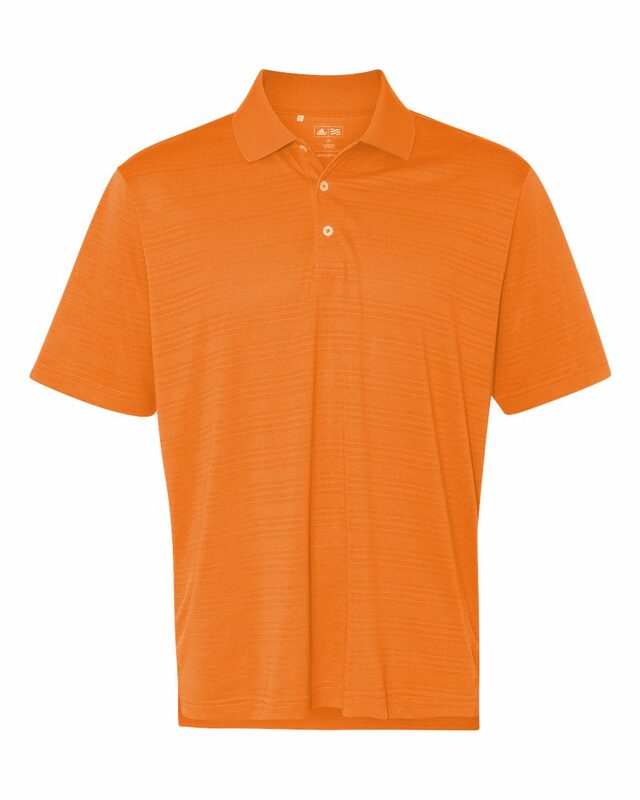 Let us take care of it, so your apparel is ready for work. 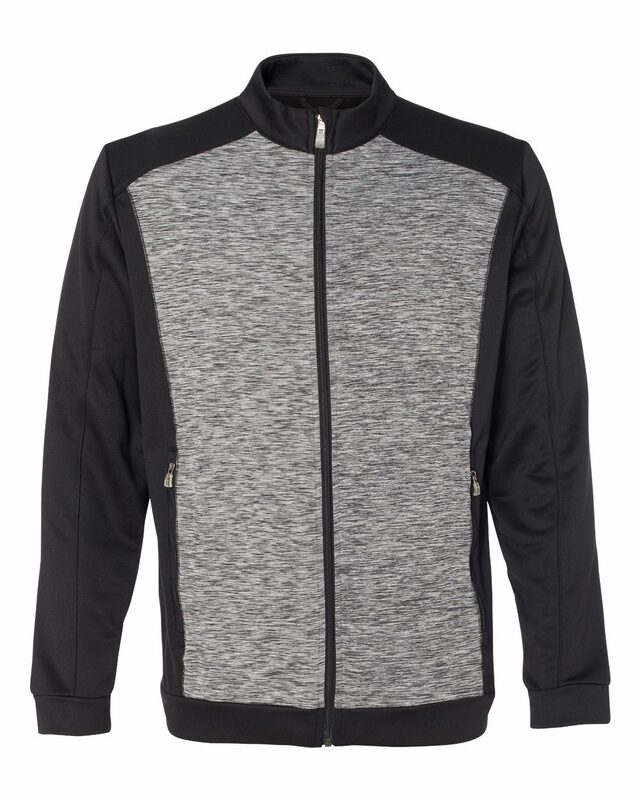 Comparable style with contrast sleeves is the Adidas A271.